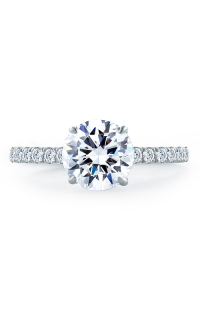 When you promise forever, you’ll want an enduring diamond engagement ring to signify your love. 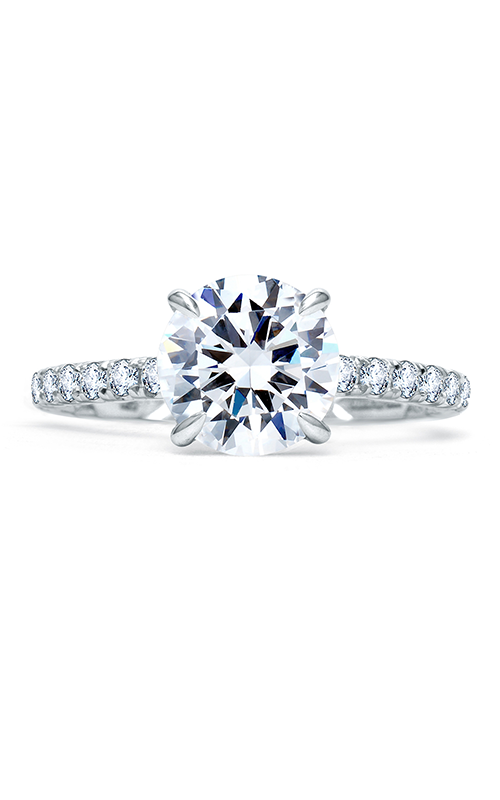 At Karats Jewelers, you’ll find a magnificent selection of top quality diamond engagement rings. 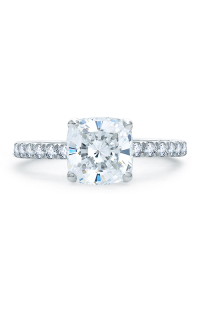 We are honored to be an authorized dealer of A. Jaffe engagement rings. This ME1853Q-248 Sidestone is part of the exquisite Quilted Collection collection. 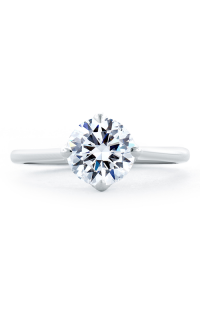 Crafted of 18k yellow gold this A. Jaffe ring features gorgeous details and will be worn and enjoyed. Make an appointment or contact us for more information on A. Jaffe. Please fill out the form below and a A. Jaffe specialist will contact you regarding the A. Jaffe Quilted Collection ME1853Q-248 as soon as possible.